It must have been months since I've tasted a brew or two from Moonleaf Tea Shop. It was offered on a small kiosk in Eastwood City when I was still in the corporate world. I got addicted to the Wintermelon flavor and got so hooked with the pearls and pudding add ons that I even trade it for dinner because I got full from it. 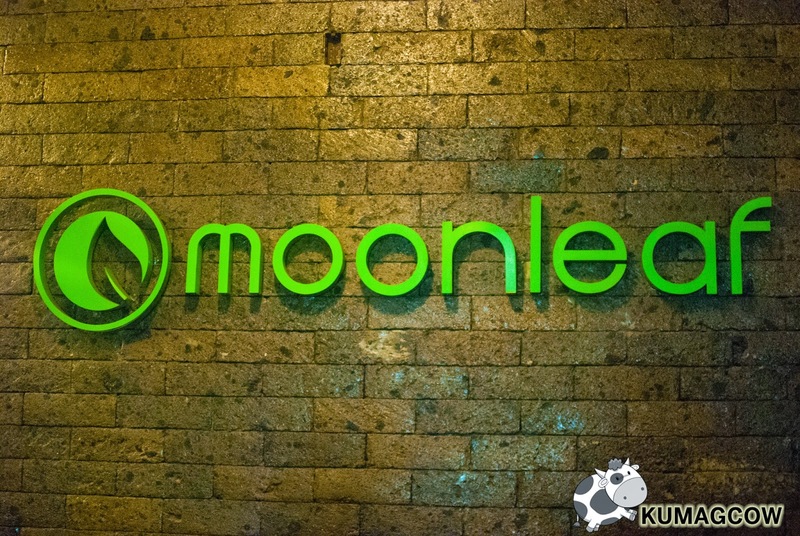 During the Food Panda Maginhawa Food Crawl, we went to the Maginhawa Branch of Moonleaf Tea Shop which consequently is the brands first store. This was where it all started, and they're proud to say that this is one of 10 company owned stores which is an all Filipino brand. It was the holidays so they came out with pretty cool new flavors just for Christmas and New Year. I got to taste Maple Milktea, Maple Yogurt Milktea, and Chocolate Peppermint. I loved it all! This is probably the reason why they have been able to vigorously expand these past few years because as owner Adrian Adriano (who was 24 back then) envisioned, it has encompassed just being an all Filipino brand that could compete locally, as it now has made itself available internationally. 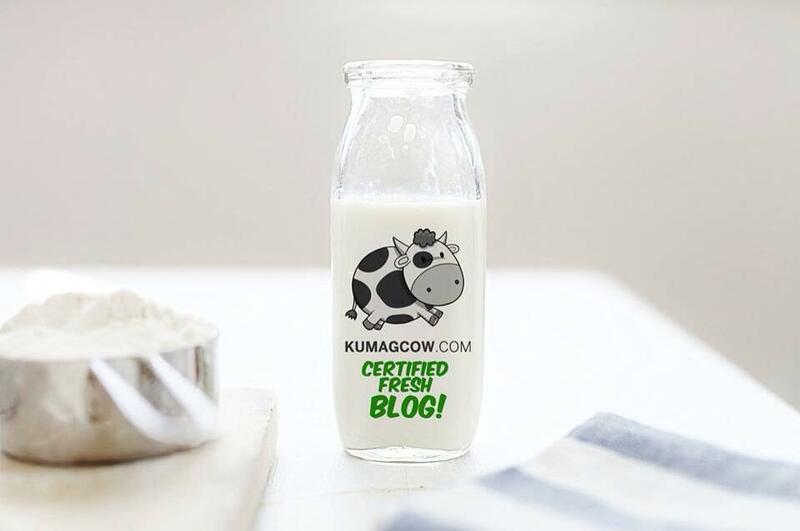 It's their second year of franchising internationally so don't be surprised if you'll see this in the middle east, around Asia or perhaps soon in North America. By the way, they are also working with communities by consigning products made by Moms in the area (cupcakes, cookies, baked products). They're doing that in other stores too. Now there's authentic milk tea, a good place to hang out (because they do entertain small meetings, workshops etc.) and a great venue to just chill with friends and family because their drinks bring people closer together... to talk and meet new people too. Thank you to everyone who joined us during the Food Panda Maginhawa Food Crawl. Thank you also to Moonleaf Tea Shop for accommodating us for our last stop. If you want to know more about their products, please don't hesitate to visit http://moonleafteashop.com or just visit them at their Maginhawa branch. It's one of the coziest places I've ever been to have tea, so it's your turn! Food Panda is available both in the App Store and Google Play. You can also visit their website https://www.foodpanda.ph/ and order from there. Food Panda also is location based so whatever restaurant you haven't discovered yet in your area, you'll get the chance to have it right in the comforts of your home. Plus, their menus are ginormous! A few presses of buttons and voila! You'll get what you want, where you need it in a jiffy!